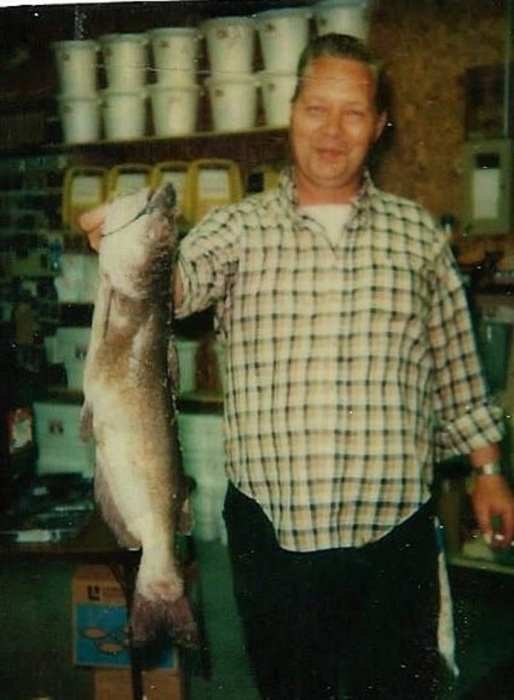 Albert L. “Jake” Johanson, 76, of Rock Island, passed away Saturday February 2, 2019 at Generations, Rock Island. No services are planned at this time. Wheelan-Pressly Funeral Home and Crematory, Rock Island, assisted the family with arrangements. Albert was born January 6, 1943 in Rock Island, a son of William L. and Velma Brunswig Johanson. He was an auto mechanic and R.V. dealer for many years. Surviving are his children, Teresa Carter, Corina Shoemaker, Brenda Moore, and David Johanson; numerous grandchildren; brothers, Roger Johanson, Milan, Bill Johanson, Rock Island; sister, Kathy McMeen, Milan; half-brother, Bill Lawrence, Texas; and numerous nieces and nephews. Albert was preceded in death by his parents; son, Mike Johanson; half-brother, Dale Lawrence; and half-sister, Irma Kouski.